eQ's SAM awards sweep included best town home model for The Atticus. The Tweed bungalow model netted Tartan Homes a SAM award. 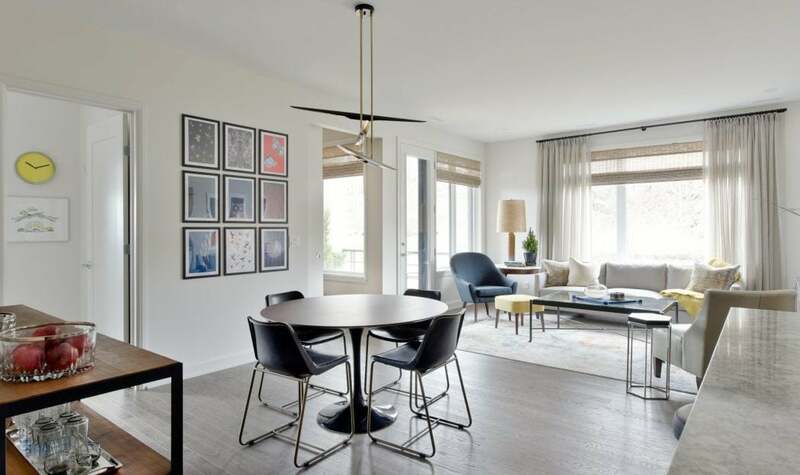 The Beechside by Richcraft won one of two SAM awards for single-family home models. Multiple wins for its marketing and model home strategies mean a SAMs sweep for eQ Homes this year. The builder captured seven trophies at the sales and marketing (SAM) event organized by the Greater Ottawa Home Builders’ Association (GOHBA). eQ also took the Grand SAM for the most wins during the awards luncheon on Tuesday at the Infinity Convention Centre. eQ’s SAM wins come just weeks after the company scooped up the prestigious production builder of the year prize along with best new planned community for its Greystone Village development at GOHBA’s Housing Design Awards. The company scored big across a range of SAM categories, from models and most environmentally friendly builder to top sales representative. 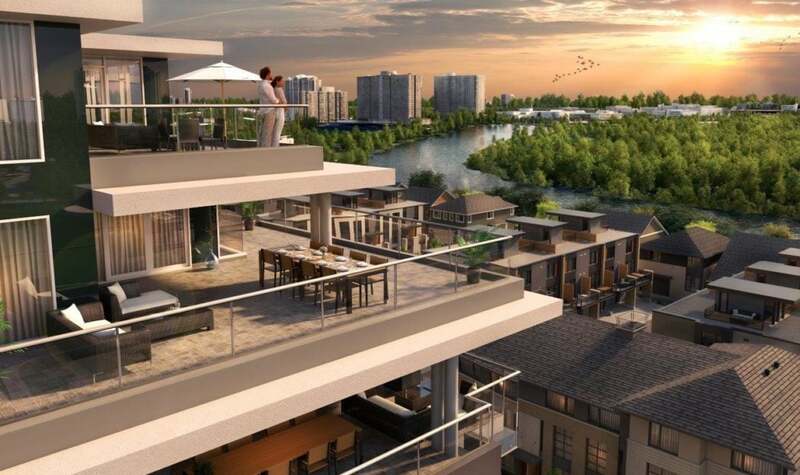 eQ Homes’ River Terraces in Greystone Village won best condo project at the SAMs. 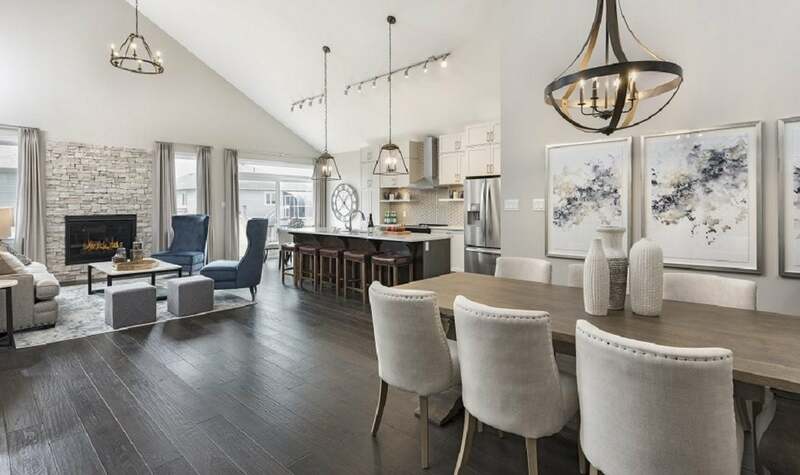 Greystone Village was also in the SAM winner’s circle, this time for best condo project, while eQuinelle, eQ’s golf-course development in Kemptville, snapped up the best community prize. It’s the third year in a row eQ has nabbed the community category, winning last year for Greystone Village and in 2016 for eQuinelle. Ashcroft Homes also stepped into the limelight on Tuesday, with a total of six wins. They were all for the builder’s full-blown marketing campaign for its luxury Monocle condo project built on the old Les Soeurs de la Visitation convent site in Westboro. Ashcroft’s awards included best video, a tie with Cardel Homes’ Blackstone development for best signage, and the prize for best brochure. Ashcroft Homes won six SAM awards for its Monocle project. 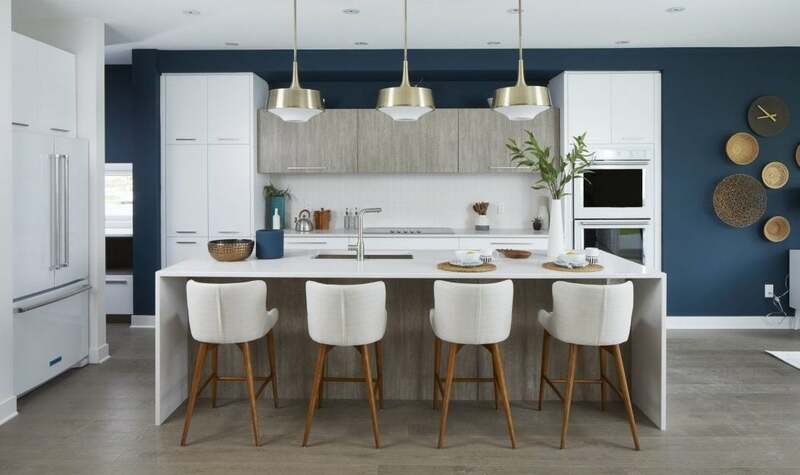 In the five model home categories, it was all about the balance between being memorably attention grabbing while also appealing to the general buying public, according to judge Anita Murray of All Things Home. “The biggest challenge builders have is that model homes have to be neutral to appeal to everyone, so everyone from a first timer to a downsizer can picture themselves in that house. The problem is, if you make it too homogenous, it doesn’t stand out. Murray also noticed a continuation of trends like geometric shapes that she’s been seeing for the past few years in model homes, although with “maybe a bit more refinement.” And wallpaper was everywhere, she said, in keeping with one of the design trends that have marked 2018. Richcraft Homes’ Cedarbreeze features an eye-popping ensuite. 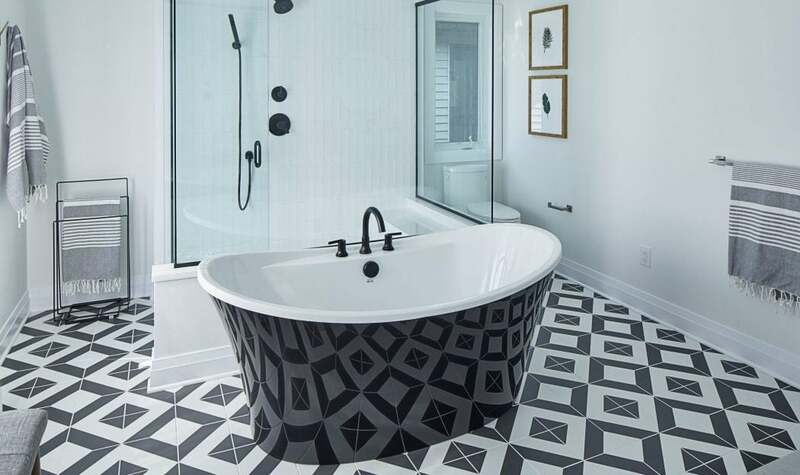 Geometric tiles and a black tub were the story in the eye-popping ensuite in Richcraft Homes’ Cedarbreeze, one of two Richcraft models to win in single-family home categories. While the ensuite is an obvious attention getter, Murray noted that the master bedroom is also commanding by virtue of being studiously neutral in its colours at the same that its design is dramatic. Richcraft’s other trophy was for its Beechside model. Blending deep blue and white in its kitchen and sporting an elegant horizontal fireplace surround in the adjacent living room, the Beechside was also a winner at the recent design awards. Richcraft won SAMs in the same two model home categories last year. This year, the company also captured awards for best builder sales team and best design centre consultant, bringing its total haul to four. 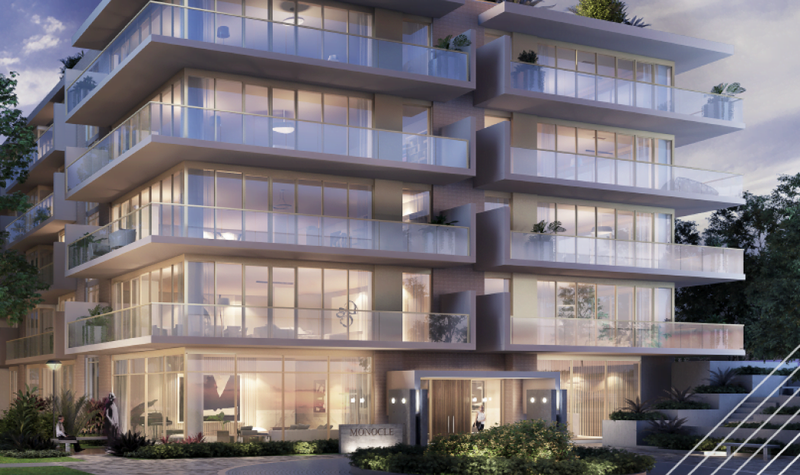 Uniform took home the low-rise condo trophy for its Vista model. 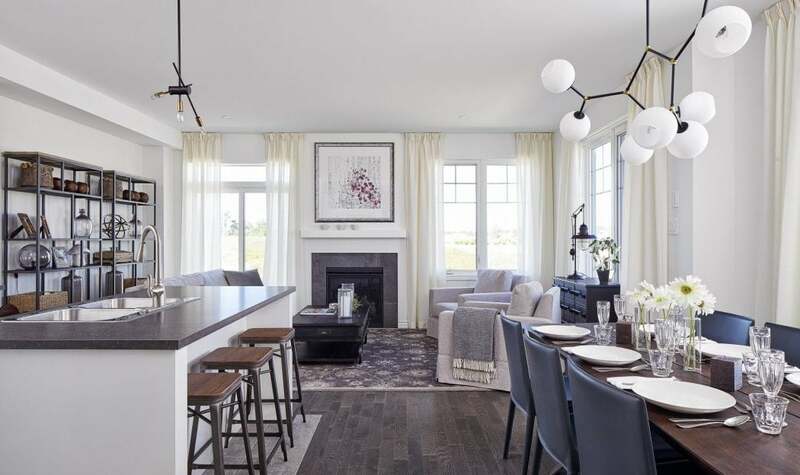 The other model winners this year were eQ Homes’ townhome The Atticus, the Tweed by Tartan Homes, and the Vista, a low-rise condo by Uniform Urban Developments. Tartan and Uniform also won marketing innovation and logo awards respectively. Model homes like these and other standouts are a crucial part of the buying process, according to judge Kelly Anderson of Silvergate Homes. “People just need to look, touch and feel. They need to walk into the house, they need to feel the space. Not everyone is visual looking at a floor plan,” she said. Marketing a home isn’t just about brochures and models, of course. People buy homes, and so it has to be people who sell them. And those sales representatives have to be both skilled and knowledgeable. 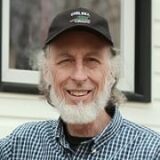 Judge Brian Jeffrey of All Things Home concurred. Building and maintaining a client relationship, sometimes for an extended period, is one of the qualities that ensures a positive outcome for both the buyer and the seller in this sector, according to Jeffrey. Patience, in other words, pays off as handsomely as smart design when it comes to sales and marketing. This year’s SAM awards recognized 40 builders, renovators and supporting companies in 36 categories. With files from Anita Murray.